Banana plant pups are actually suckers, or offshoots, that grow from the base of the banana plant. 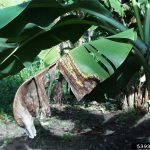 Can you transplant a banana tree pup to propagate a brand new banana tree? You certainly can, and dividing banana pups is easier than you may think. Read on to learn more. 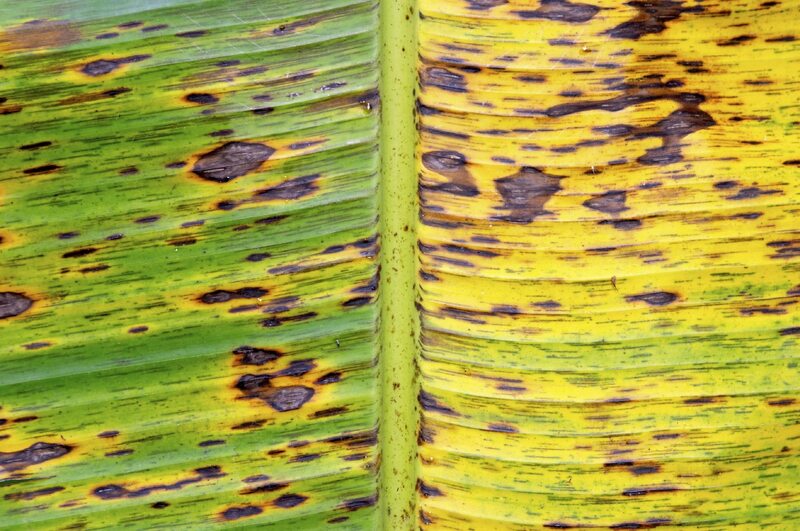 According to North Dakota State University Extension, dividing banana pups is the preferred methods of propagation. Before you begin, ensure the main banana plant is healthy and has at least three or four good sized offshoots to anchor it to the soil. The first and most important step is to select a pup that is large enough to survive when separated from the mother plant. Small pups, known as buttons, won’t have sufficient roots to make it on their own. Don’t attempt to propagate pups less than 12 inches tall. Shoots measuring 2 to 3 feet tall and a minimum of 2 or 3 inches in diameter are more likely to develop into healthy plants. It also helps to look for sword suckers, which have narrower leaves than water suckers. Sword suckers have a larger root system, while water suckers are more dependent on the mother plant for survival. Once you’ve identified the pup you intend to divide, sever it from the parent with a sharp, sterile knife, then use a shovel to dig the corm (rhizome). Lift the pup and corm up and away from the mother plant as you carefully separate the roots. However, don’t worry if a few roots are broken; the most important thing is to get a good-sized chunk of corm and a few healthy roots. Your banana pup is now ready to be planted away from the mother plant. Plant the pup in well-drained soil that has been amended with compost or rotted manure. Don’t plant too deeply; ideally, the pup should be planted at the same depth it was growing while still attached to the parent plant. If you’re planting more than one pup, allow at least 2 to 3 feet between each one. If you live in a warm climate where the trees will produce fruit, allow at least 8 feet. You can also plant the pup in a pot filled with fresh, well-drained potting mix. Be sure the container has drainage holes. Water the pup deeply, then apply a layer of mulch around (but not touching) the pup to keep the soil moist and moderate temperature. Don’t be worried if the leaves wilt and initial growth is rather slow. In fact, you can direct energy to root development by trimming all but the top leaf, as the leaves will probably wither anyway. It also helps to keep the newly transplanted pup in the shade for the first few days.